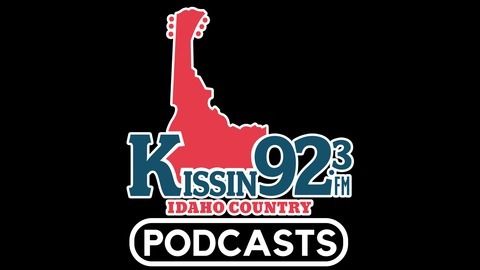 The Official Podcast of Idaho Country - KIZN KISSIN 92.3. Rick Talks with Brett Eldredge! 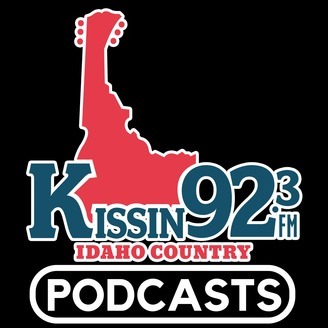 Rick talks with Brett on the KIZN Afternoon Show about his upcoming stop in Boise (04.05.18) with "The Long Way" Tour!